What’s one more trailer to get you ready to believe dead is better? 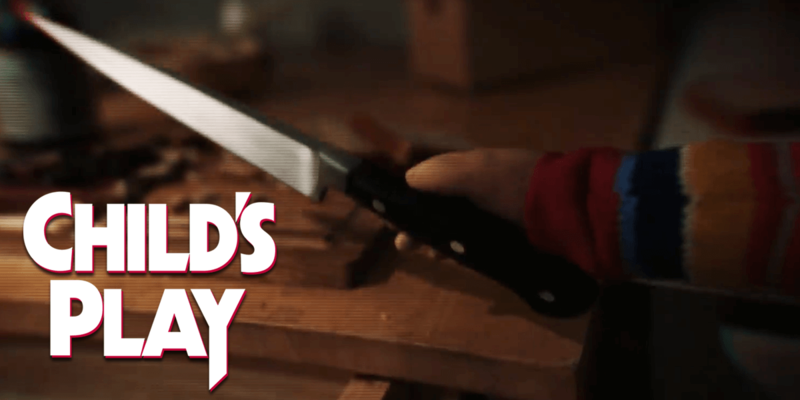 One last trailer for the Pet Sematary remake has arrived and this one is all about our undead child brought back to life. 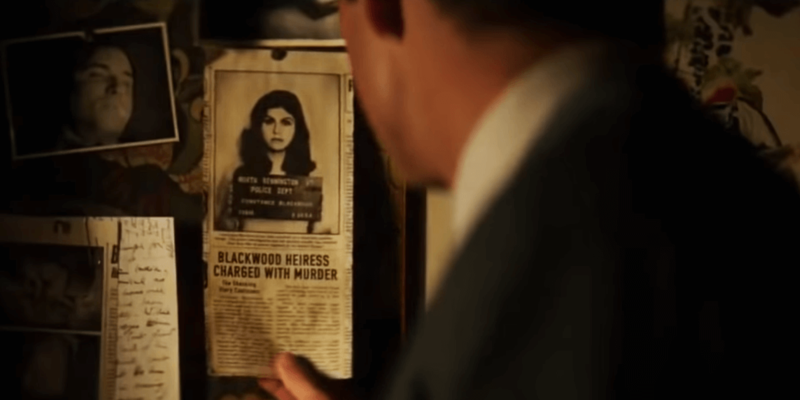 There are some spoilers involving this situation that deviate from the original story, which was already shown in the second trailer for the film, so avoid checking out these last two previews if you want to get in totally fresh. Otherwise, have a look at the final trailer for this remake above and read on for more details on the production. 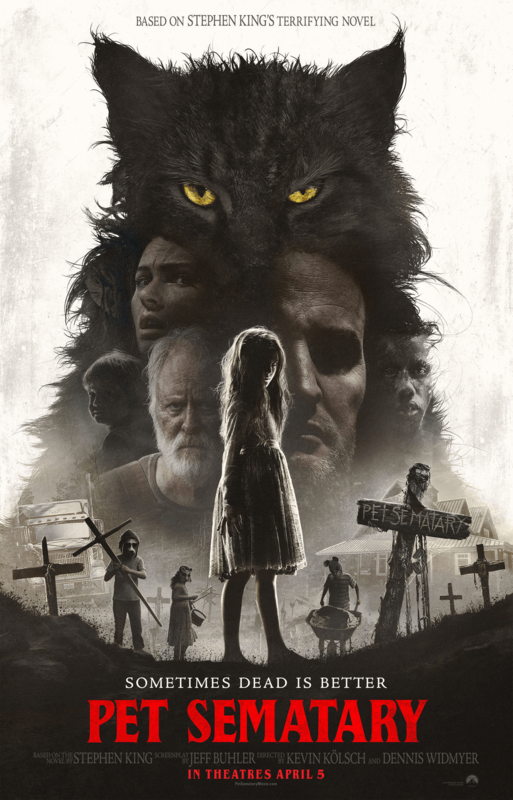 Pet Sematary will be released early this spring on April 5th, 2019. The film is directed by Kevin Kölsch and Dennis Widmyer for Paramount Pictures. The duo is known for directing other films such as Absence and Starry Eyes, as well as a few episodes of the Scream TV series.